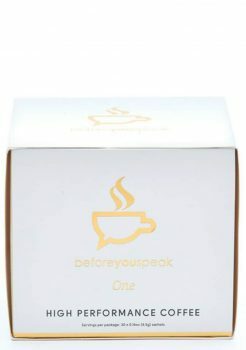 The Before You Speak Coffee Coffee will set your world alight, in a positive way. Now is the time to take your coffee to the next level. High-performance is a cup away, boosting with benefits and energy you will love. Get involved today.